I have only good reviews for Overseas Adventure Travel. 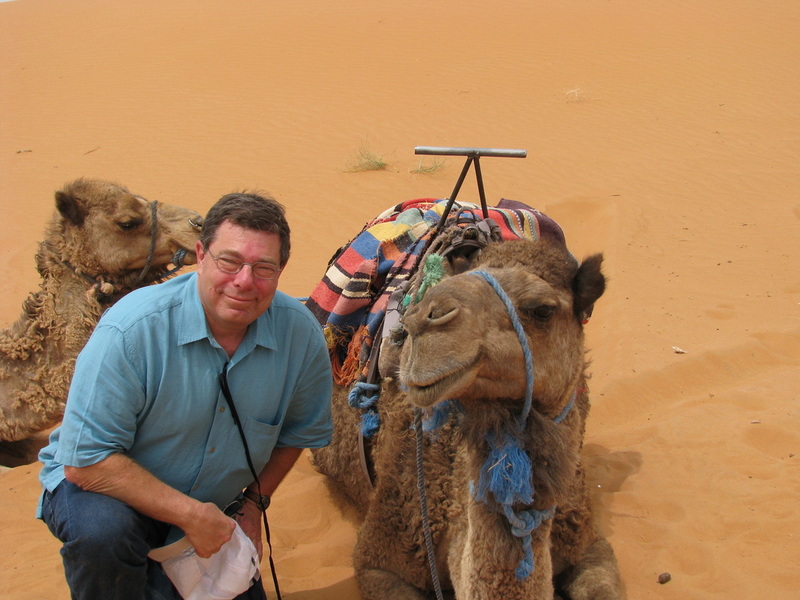 My name is Jesse Slome and when I am not directing several insurance trade organizations, I am exploring the globe. 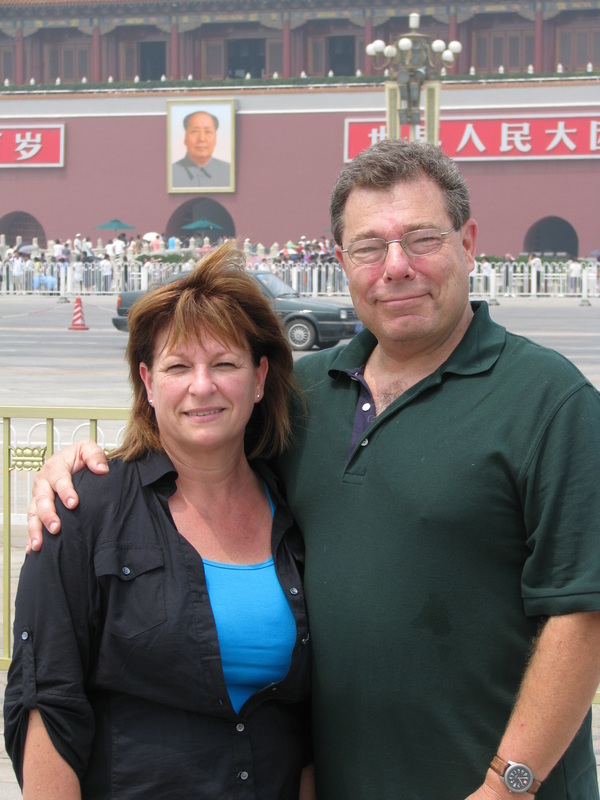 I have taken several trips with both Overseas Adventure Travel as well as their parent company Grand Circle Travel. Obviously, we are pleased. But I am happy to answer any questions (I have no relationship to the company OTHER than being a happy customer). 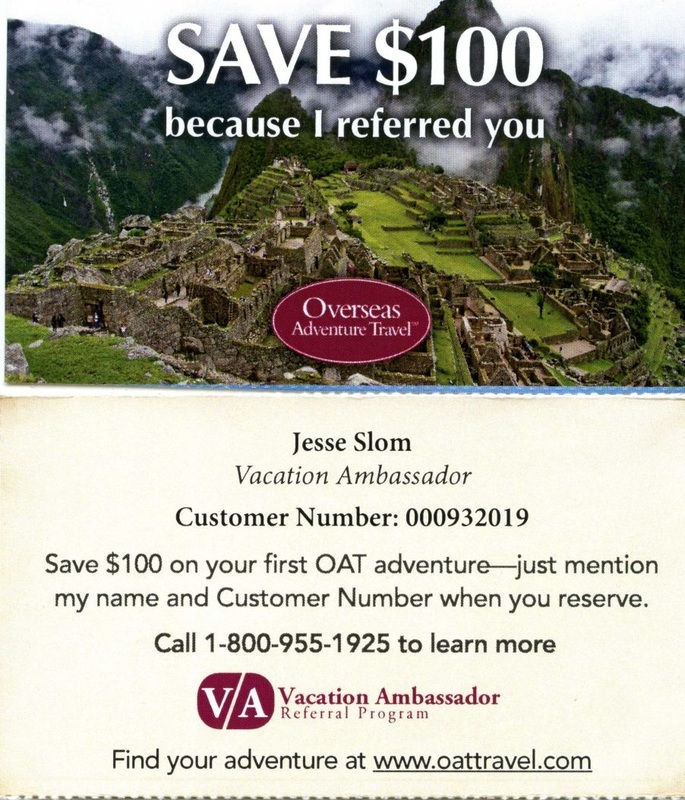 If you are a first time traveler, you can take advantage of the special savings offer. Simply say you were referred by me (and give my Customer Number 932019). We also get a credit towards a future trip. There's no catch and no small print. If you have questions, email me. Click here. 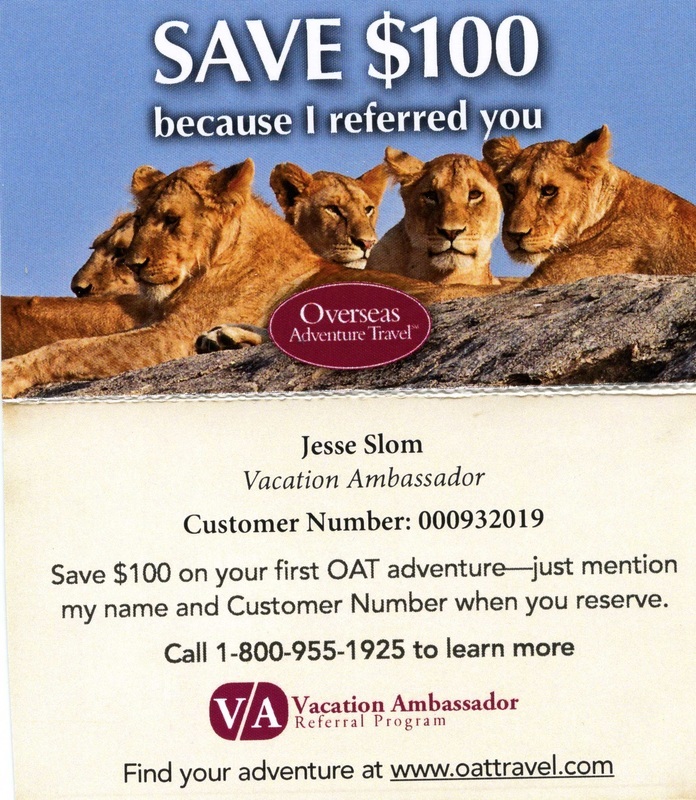 Save $100 per-person when you mention my name and Customer Number.